Great news everyone! Grey’s Anatomy returns for the second half of Season 15 on January 17 at 8 PM on ABC. ABC has ordered three more episodes of Grey’s Anatomy the current 15th season- bringing the total season order to 25 episodes. This is a pretty unique record for a drama series. 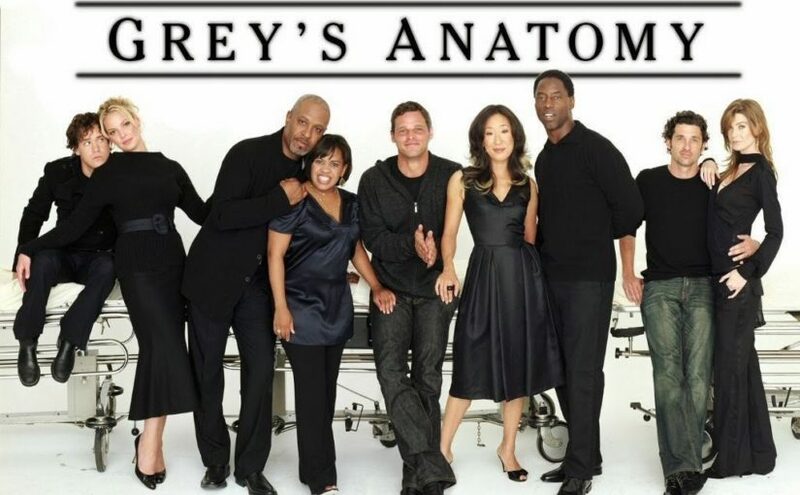 Usually, the norm is 7-10 episodes a year is for such shows on cable and streaming these days- but Grey’s Anatomy has aired 24 or more episodes in every full season it has had. That is 13 seasons and counting while the record for a primetime series in the past couple of decades. Grey’s Anatomy’s regularly ranking among the topmost binged series on streaming. 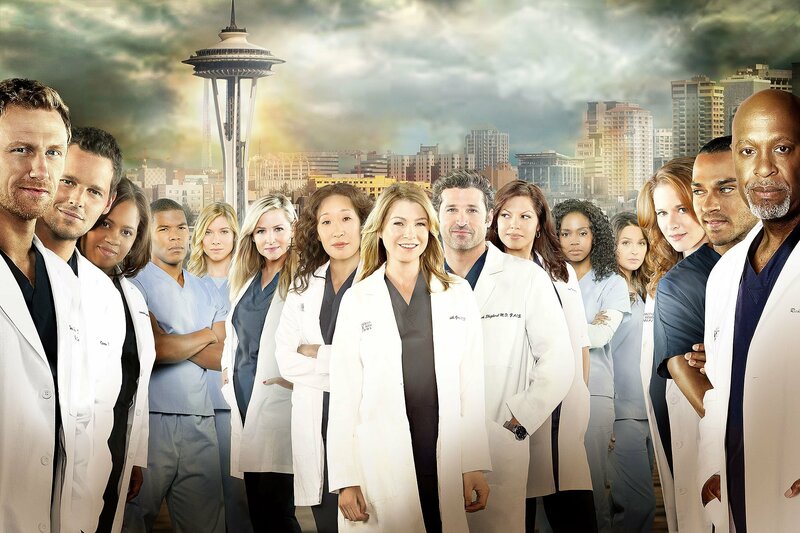 Created and executive produced by Rhimes, ABC Studios-produced Grey’s Anatomy stars Ellen Pompeo as Meredith Grey, Justin Chambers as Alex Karev, James Pickens Jr as Richard Webber, Chandra Wilson as Miranda Bailey, Jesse Williams as Jackson Avery, Kelly McCreary as Maggie Pierce, Kevin McKidd as Owen Hunt, Caterina Scorsone as Amelia Shepherd, Camilla Luddington as Jo Wilson, Giacomo Gianniotti as Andrew DeLuca and Kim Raver as Teddy Altman. The executive producers Betsy Beers, Mark Gordon, showrunner Krista Vernoff, Debbie Allen, Zoanne Clack, Fred Einesman, Andy Reaser and Meg Marinis.